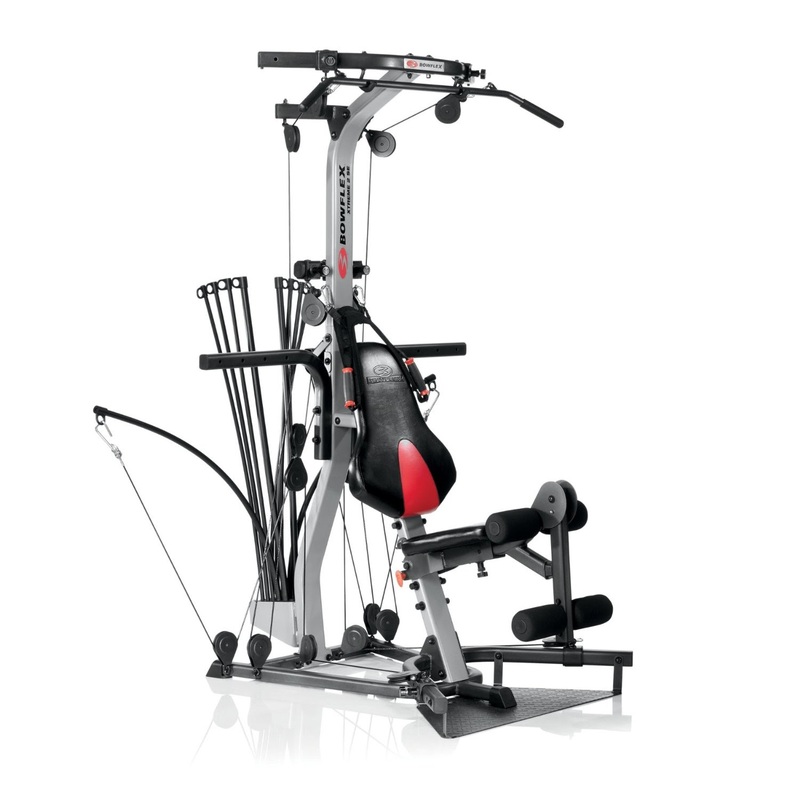 The Bowflex Xtreme 2 SE Home Gym offers the ability to perform a range of over 70 gym-quality exercises for a total body workout, effectively toning and strengthening core muscles throughout your whole body. 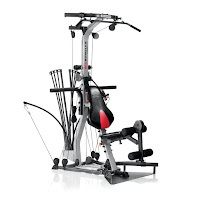 The advantage of the Xtreme 2 SE Home Gym is that it incorporates Bowflex’s patented Power Rods which provide resistance or weight that feels as good as free weights but without the inertia or risk of injury/joint pain that’s typically associated with free weights. 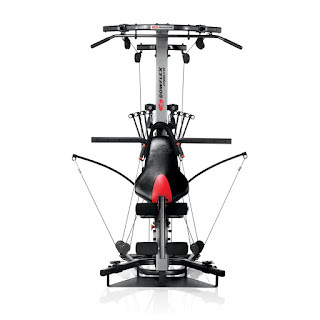 The following is a list of some of the more popular exercises you can perform with the Bowflex Xtreme 2 SE Home Gym. 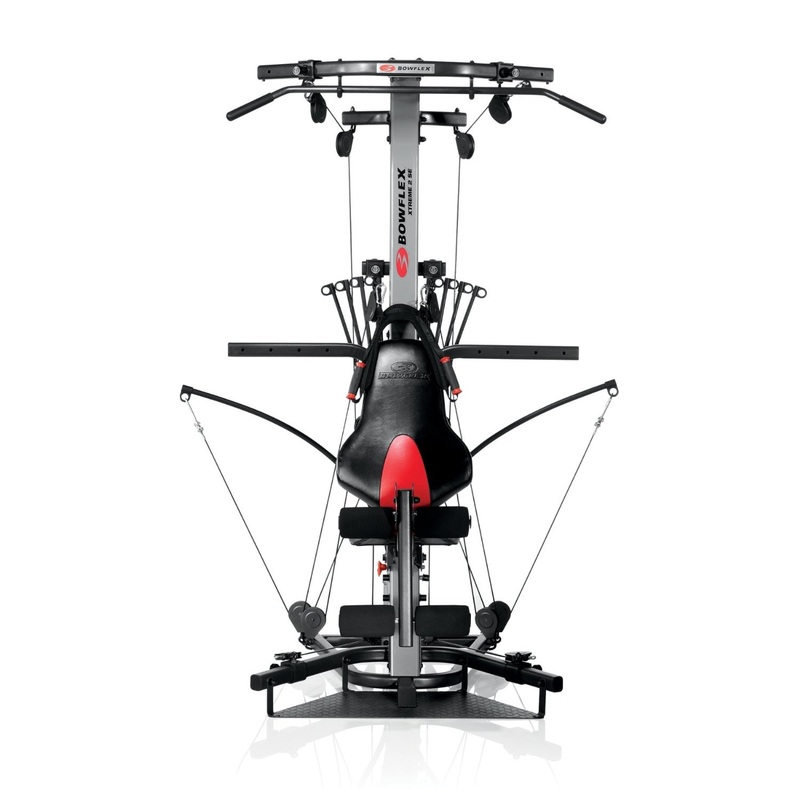 You can easily adapt the exercises to suit your own needs and you can move quickly from one exercise to the next without having to change the cable set up with the Xtreme 2SE’s revolutionary No-Change Cable Pulley System which not only saves you time but keeps your heart-rate up as you continue through your workout.